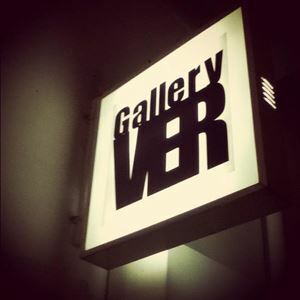 For the inaugural opening of Gallery VER, this marking an important transition within the Contemporary Art landscape in Thailand. Gallery VER will open and built premises in the new gallery and studio precinct on Soi Narathiwat 22, Narathiwat Rd., This arts precinct displays a unique vision of shared and communal driven spaces in order to push forward more experimental and conceptual projects in Thailand. Gallery VER is pleased to present its debut exhibition, ‘Wett’ by the pioneering Chiang Mai based artist, Mit Jai Inn. This new contemporary art space is an addition to the cultural map of Bangkok, with the official unveiling of the new VER Gallery spaces.